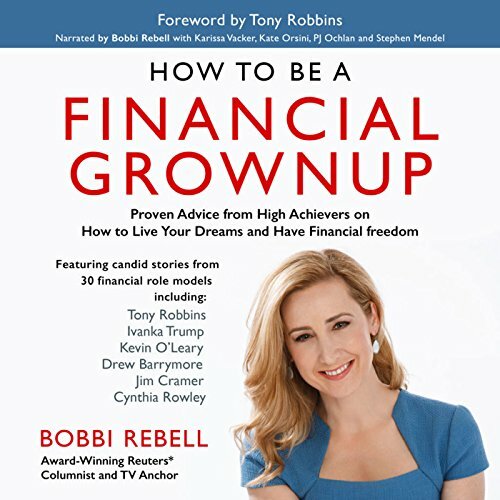 Showing results by narrator "Kate Orsini"
Bobbi Rebell taps into her exclusive network of business leaders to share with you stories of the financial lessons they learned early in their lives that helped them become successful. She then uses these stories as jumping off points to offer specific, actionable advice on how you can become a financial grownup just like them. You're guided by proven examples and given the information you need to make choices that are right for you. 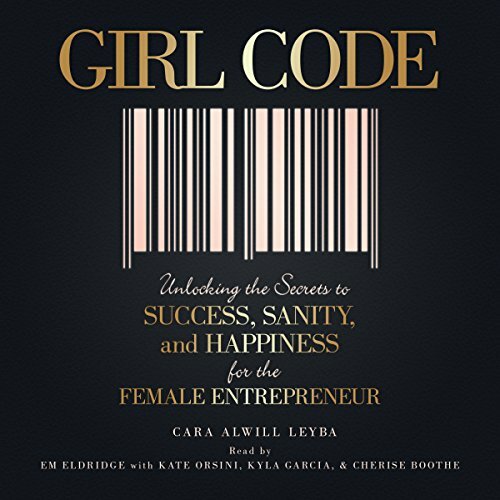 How to Be a Financial Grownup will especially appeal to you if you're interested in new ideas to better manage your finances.